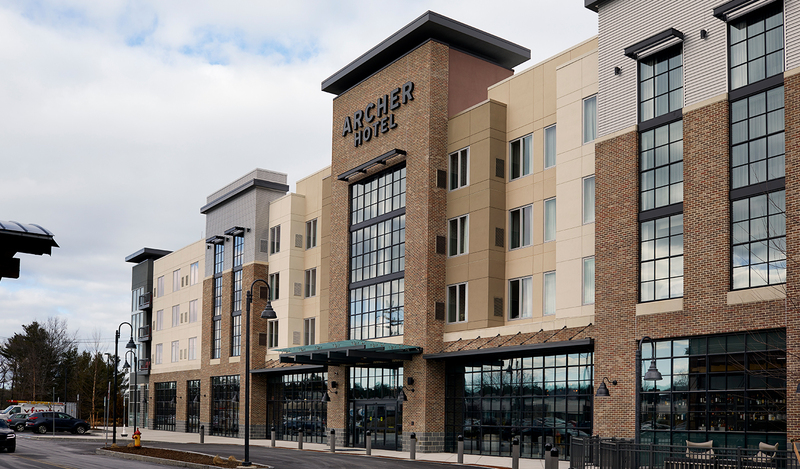 Archer is bringing his distinctive industrial chic style and independent vibe to 3rd Avenue. 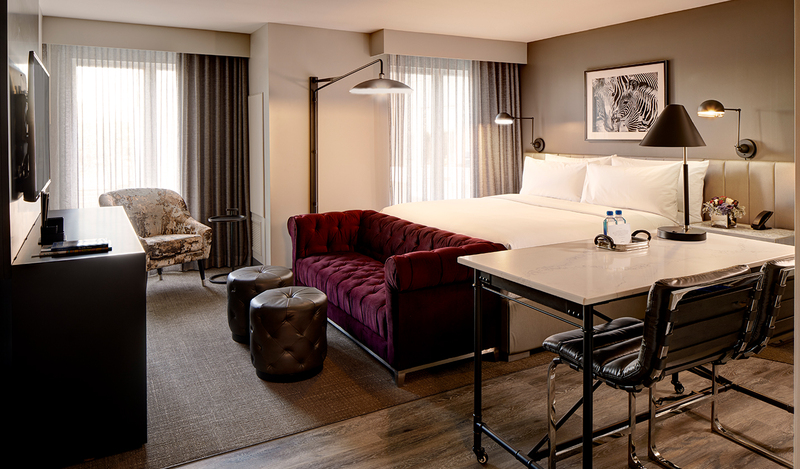 3rd Avenue is unlike any other shopping destination in New England featuring distinctive restaurants and unique shops. 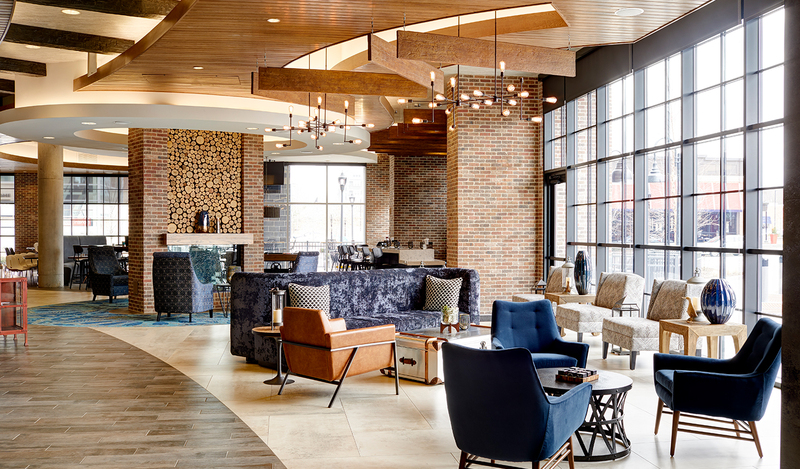 At Archer, you will find a spirit of casual elegance, luxe guest accommodations and a lively cocktail bar. 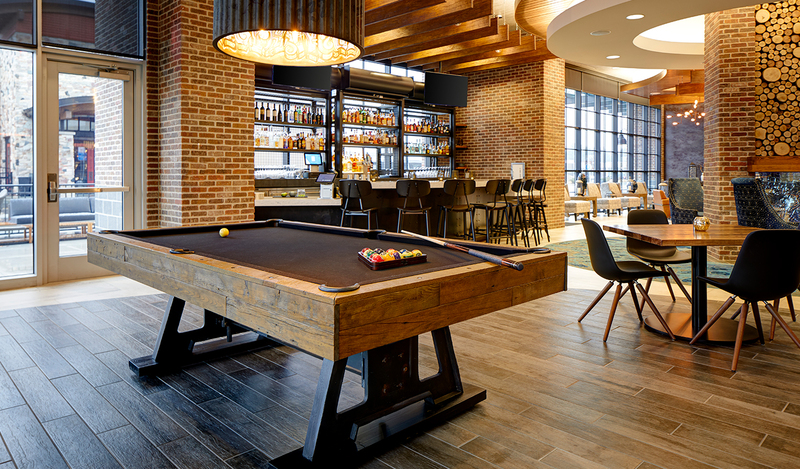 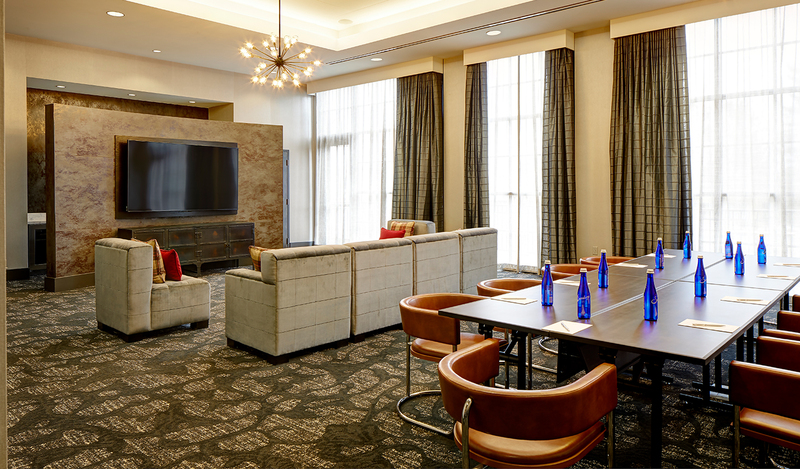 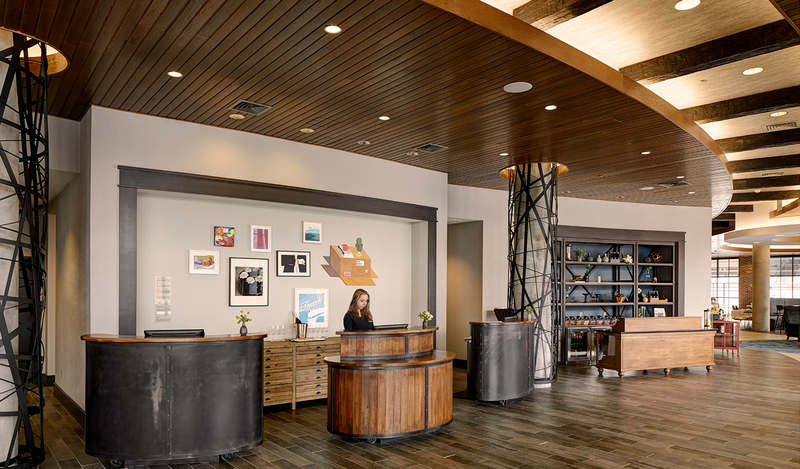 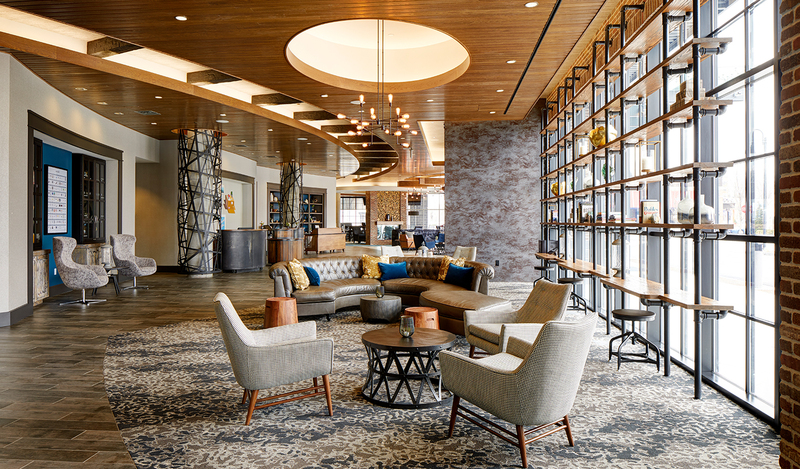 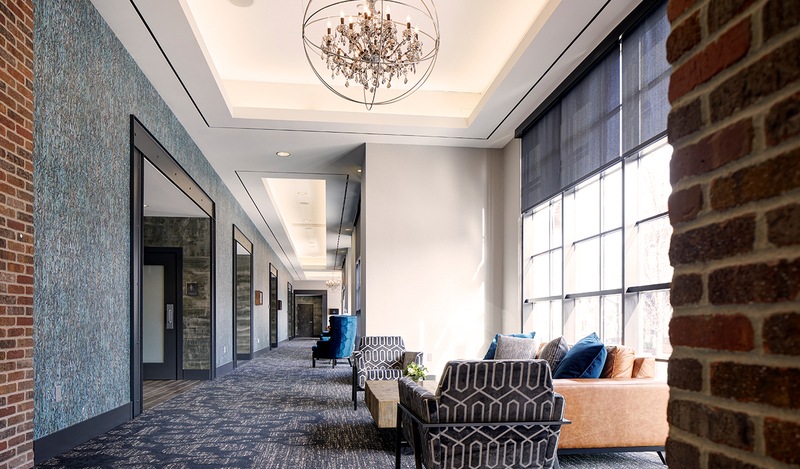 The industrial chic style will be seen in all of the custom finishes throughout the hotel. 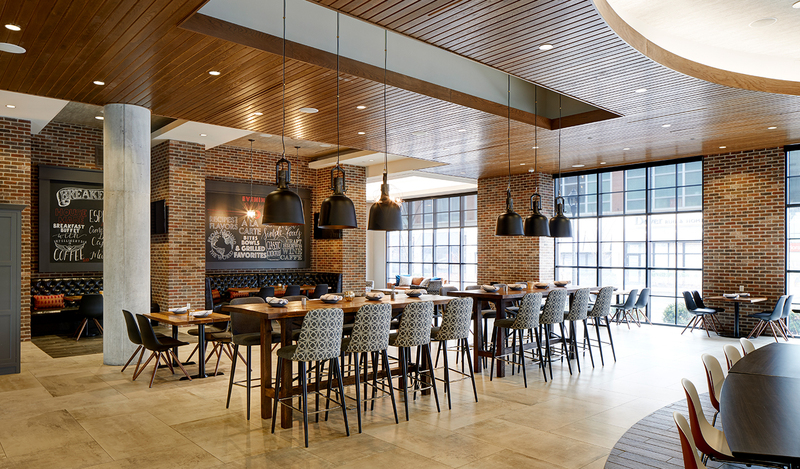 Weathered brick walls and wood ceilings will create a casual, comfortable atmosphere.